Our technicians have vast experience in all aspects of vehicle repair and carry out any component replacement to the highest standards using factory instructions and guidelines and using OE quality parts For example Lemforder and TRW suspension components to Brembo braking components. 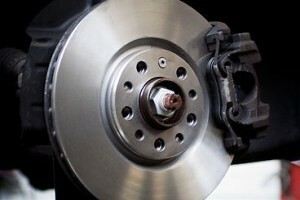 Brembo is our premium braking brand, budget brakes also available upon request. We can quote on genuine B.M.W parts upon request. 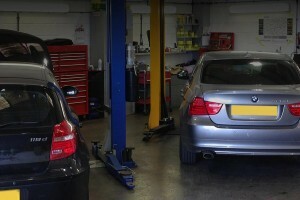 If you have a problem with your BMW or Mini whether it be a strange knocking noise or your car doesn’t drive quite like it used to, then let our expert technicians check it over for your peace of mind.